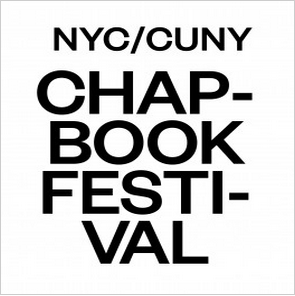 Going to the NYC Chapbook Festival on Thursday April 2nd? Don’t forget to come check out the Lambey Press Table! Lambey Press will table from 10am – 6pm. From 3:30 – 6pm, we’ll be joined by the Black Lesbian DIY Fest to deliver information on the upcoming Festival that holds over 75 vendors of Black Lesbian paraphernalia, most of which will be text-based! Come by the table to learn more about Lambey Press, how you can get involved, join the mailing list, and thumb through some Lambey Press original Zines. Find out more Lambey Press happenings here. Posted in Uncategorized on April 2, 2015 by hersaturnreturns. Enter your email address to be added to the Lambey Press Email list.